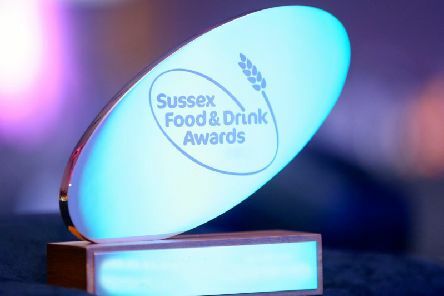 The grand finalists in the Sussex Food & Drink Awards 2019 have been revealed following an intensive eight-month judging process, supported by a record 18,000 public votes. 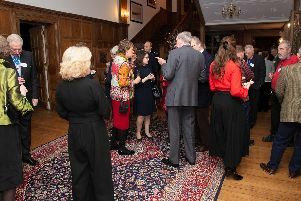 Friends of Sussex Hospices were delighted to host a Drinks party at Balcombe Place, to show appreciation to their supporters, and update them on future events. 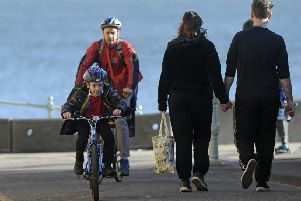 A sustainable transport charity is calling out to parents to encourage children to walk or cycle to school. Excitement is flowing throughout Sussex after the recent announcement of the royal visit, which will be taking place on Wednesday, October 3. 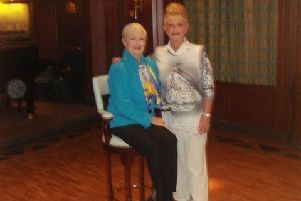 A couple from Felpham had the pleasure of spending a cruise with famous American actress Shirley Jones, as well as teaching dance lessons. 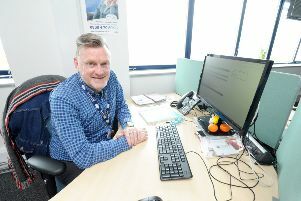 When Joanne Higgins began working for national help line The Silver Line, little did she know the extent of loneliness among elderly people in our country. 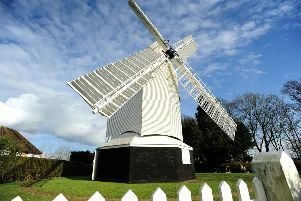 Windmills are synonymous with rustic charm, country idylls and romantic, nostalgic notions of family and home. Caractacus Potts lived in charming chaos in a windmill in Chitty Chitty Bang Bang and Jonathan Creek’s is a house of magic. There are people, now of a certain age, who remember Windy Miller, of Camblewick Green in Trumptonshire. Cervantes’ Dox Quixote tilted at windmills and a little mouse with clogs on went clip, clippity clop on the stairs of a windmill in Old Amsterdam. 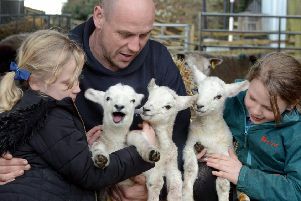 Every open day is open from 10am to 4.30pm, £6 per person, 2’s and under are free. Cash only. 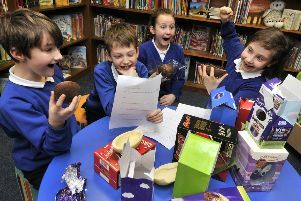 Pupils were asked to take part in an Easter egg taste test to decide which was the chocolatey favourite.